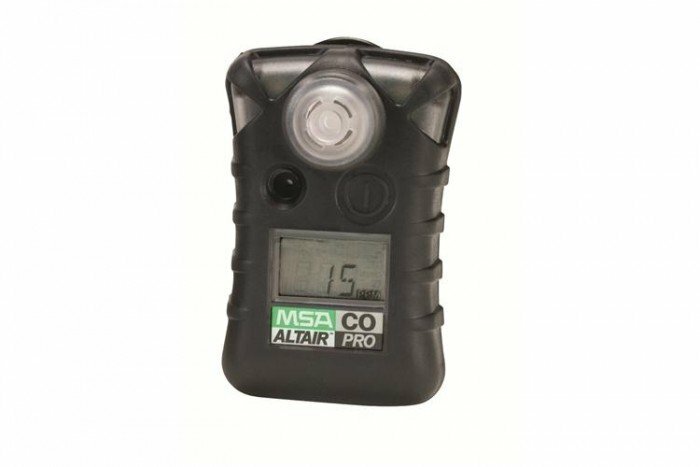 The Altair Pro from MSA has the ability to detect harmful concentrations of Sulfur Dioxide gas. It’s ideal for use in industrial applications such as oil and gas, chemicals, steel and iron, utilities, the fire service and contracting work. This single gas detector features field proven 20 series sensors which are high-performance and simple to install meaning any downtime is reduced. You can be assured that the Altair Pro SO2 is reliable, robust and can be securely fastened to your clothing using the rugged suspension clip. Bump testing can be done quickly through the press of a single-button. Any results from this will be displayed as a checkmark for 24 hours. 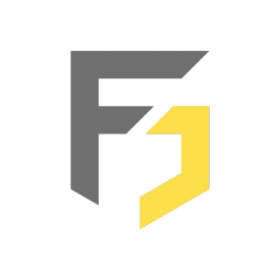 Additional tests can be carried out using equipment such as the MSA QuickCheck and the Galaxy calibration system -both available from Frontline Safety. Alarms are the same on the ALTAIR PRO; visual, audible and vibration, but you can configure the alarm set points, giving you more control over the unit’s sensitivity.